Mineral oils. Industrial oil, turbine oil, transformer oil and compressor oils are used in difficult conditions of high temperatures, exposure to air, mechanical contamination, contamination with water etc. Over time, these oils lose their performance properties and need to be replaced or regenerated. As for other petroleum products, for example, diesel fuel may lose its properties in long storage storage under exposure to sunlight, moisture, air and dust. All mineral oils change their color with time. Based on the current market demand for oil restoration equipment, GlobeCore developed a universal UVR-450/16 unit for purification, clarification and regeneration of mineral oils and diesel fuels. This equipment fully restores the properties of petroleum products. The recovered oils will not darken and may be used for its purpose, saving money. Does not require special placement. 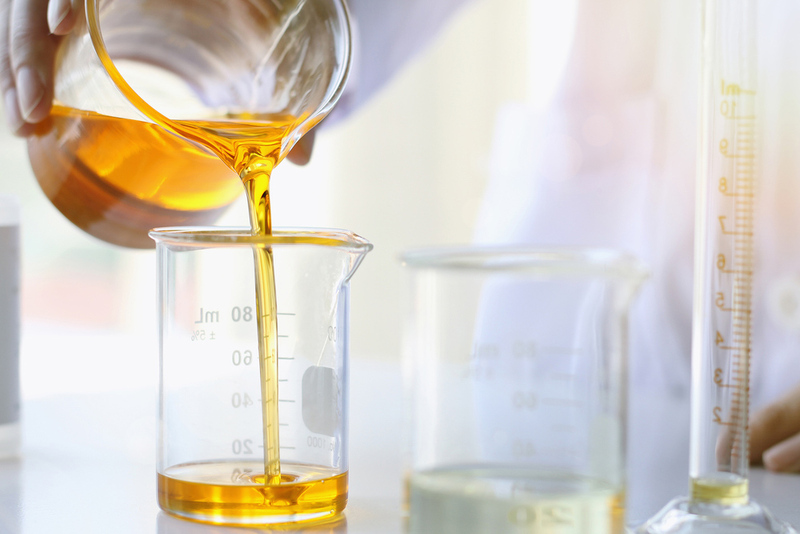 The processing rate of UVR-450/16 in regeneration mode varies depending on the type of processed oil. For example, the processing rate of transformer oil is 0.3 m3/h, that of diesel fuel is 0.8 m3/h. Oil loss does not exceed 1.6% of the initial volume.